Chem2Clean provides Commercial Carpet Cleaning in Dublin and surrounded areas. Hotel lobbies have to be cleaned and dried very quickly to not disrupt the normal operations in the entrance hall and front office desk area. 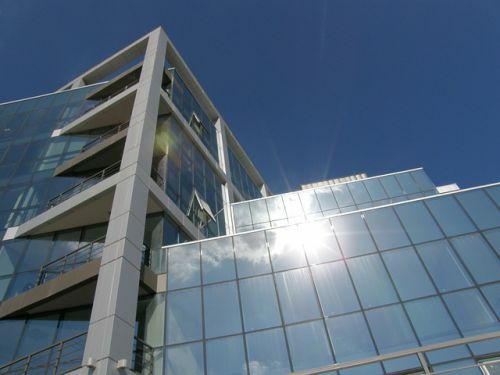 Office buildings often have to be cleaned on the weekend or outside their office ours. We are flexible when scheduling your appointment and we always accommodate your requirements. Schools or Creches usually have marker or crayon stains on their carpets and also they have to be sanitized. We don’t just clean your carpet but providing a deodorization and sanitation treatment too. This is not an extra service you have to pay for, because it is included as standard. Your carpets will be 100% fresh and pest free, because our cleaning products kills moths, fleas, germs. At the same time our chemicals are safe for the environment and working area. Staff uniformed: We know that entering into a business location requires to complain with a proper professional dressing code. For example imagine a 5 Star hotel with V.I.P’s. How can they react if who cleans your carpet doesn’t show a working uniform nor dressing professionally? State of the art machines: If you want to have your carpet cleaned and sanitized, you must ensure you are hiring professionals who invest money in their equipment. Only the best cleaning machines can provide the best results and not damaging your carpet. That’s why we guarantee results on our job. You will be 100% satisfied. Punctuality and flexibility: We are always at your business location on time. We know that time is money, so we won’t never be late. 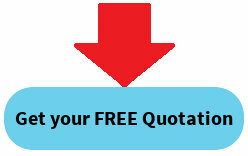 Free Quotation: We will provide the best quotation on the market. 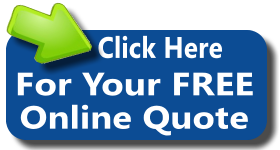 Just give us a call on 01 235 4866 or click below for receive a quotation by email. If these above are not enough, we recommend you to read our article called Choosing the right Commercial Carpet Cleaner.